Does anyone work with a Trauma Registry? 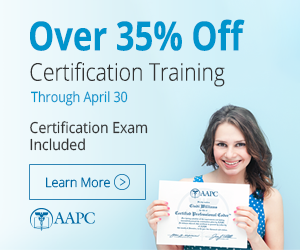 If so have you checked into getting certified? PQRI 2011 some claims, some registry?